Trauma and grief are daunting issues to write about. Learn what trauma and grief actually are, how to address them in your writing and how to keep yourself safe while doing so. Learn practical tips for exploring grief and trauma and have a go at some fiction writing exercises. Eliza Henry Jones is a Melbourne based writer. 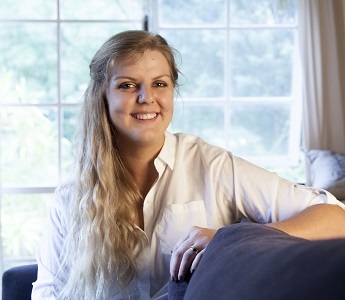 Her debut novel ‘In the Quiet’ was shortlisted for the NSW Premier’s Literary Awards, the Readings Prize for New Australian Fiction and longlisted for the ABIA and Indie Book Awards. She has qualifications in grief, loss and trauma counselling and psychology and has completed a thesis exploring bushfire trauma.